That first bite when the chocolate melts in your mouth, then the texture of a fluffy marshmallow hits your teeth when you chew through and then, BAM! A peanut. A small cute nut which adds a delicious saltiness and takes the sweet treat to a whole other level. That’s fine. Put in Crunchie bar. Or caramel chips. Or anything your heart desires! Simple to make and can be made in mass! 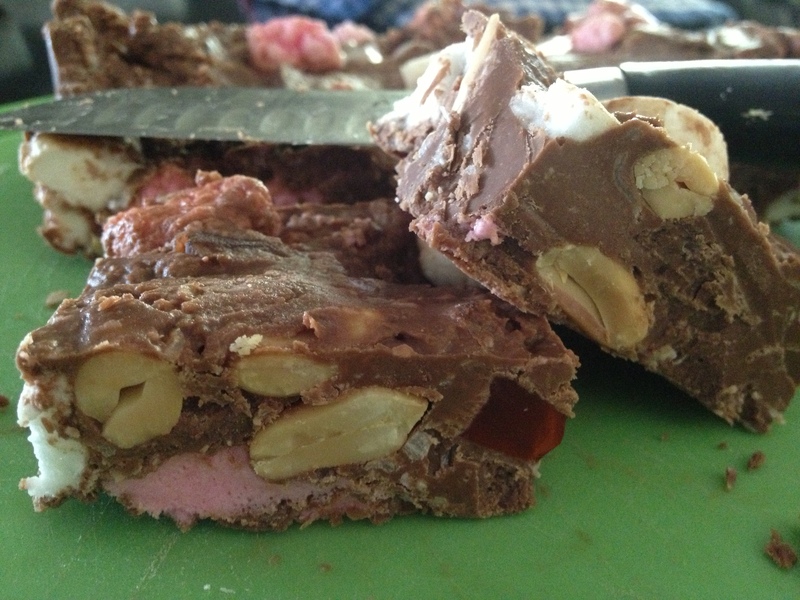 How could you possibly go wrong with a good batch of Rocky Road? 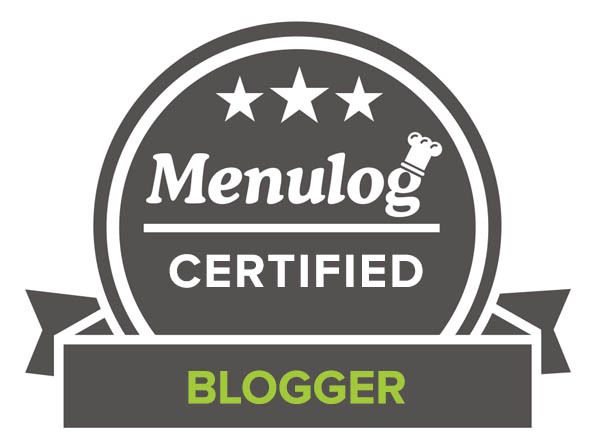 I just realized you have your own self hosted blog. I feel happy for you. 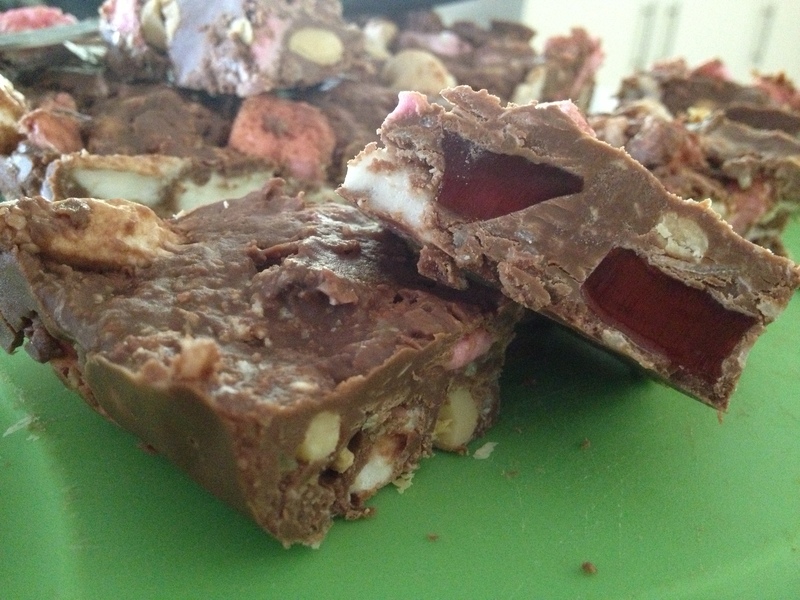 The rocky road look fabulous! A_Boleyn: Lucky you. We’ve got 8 inches of snow … Christmassy but oh so cold. 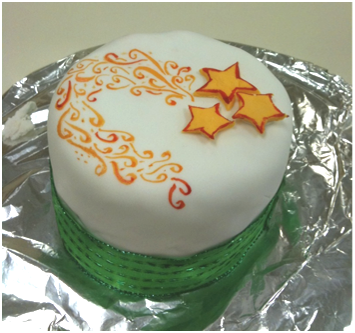 The fondant fruit cake is my favourite of your recipes. It looks so elegant. As to leaving out the fudge for Santa. Well, maybe just a small piece because he’s got to go on a diet after Christmas if he eats more of that delicious fudge. lisa lawless (@lisaiscooking): Can’t wait to hear about Barbados! 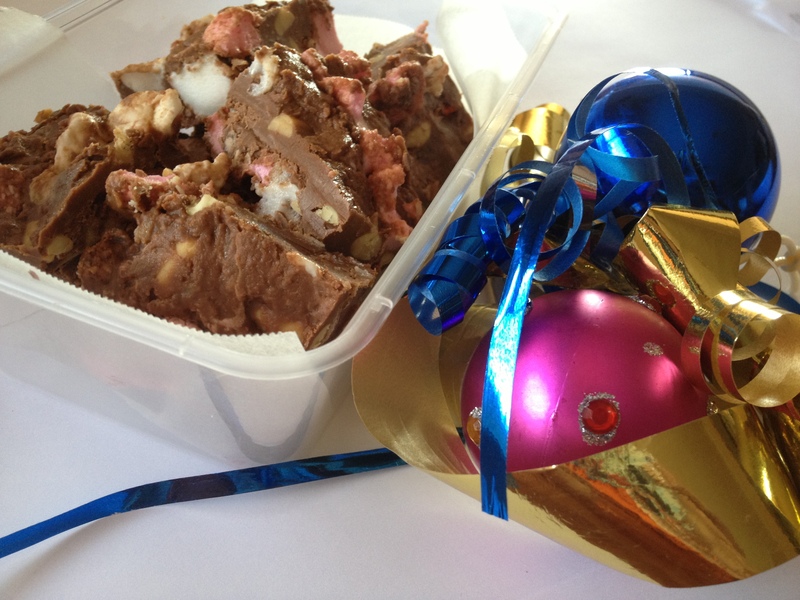 Rocky Road looks like a fabulous holiday treat. 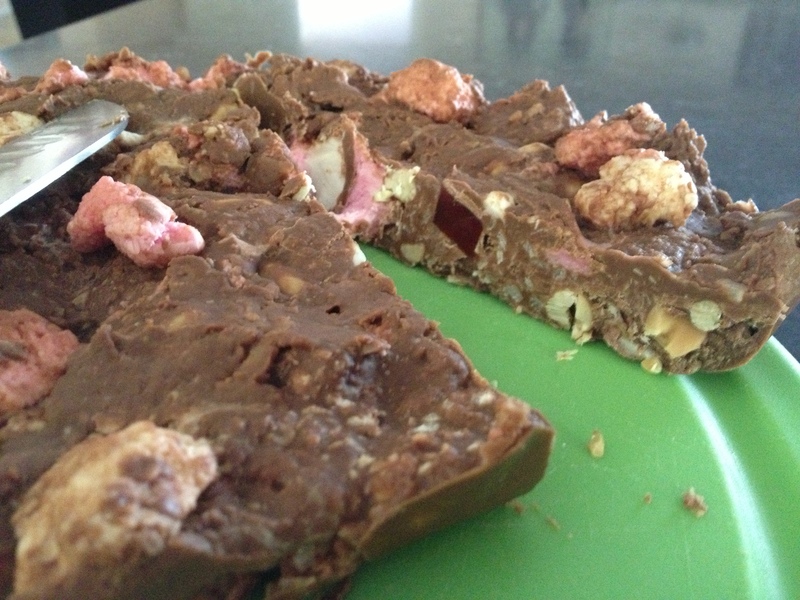 Coco In The Kitchen: This rocky road looks crazy delicious. I see you use the very best ingredients! bakeawaywithme.com: Enjoy your cruise! Your rocky road looks utterly divine! Caroline Taylor: SO good. Could do with this in my fridge! Sophie33: have fun in Barbados!!!! Hell yeahhhh. your Ricky road looks so tasty, Another must make of yours. atasteofmadness: I am so cold right now, I am so jealous!! But I can’t stay mad at you for long, because this looks so good! Jennifer Eloff: Decadent! It sounds like you will be having a wonderful time right about now! 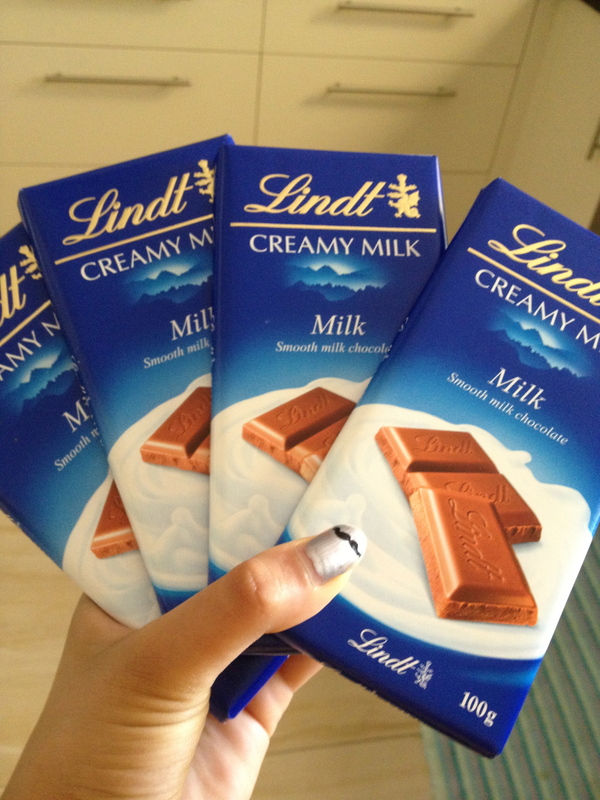 Lindt chocolate has got to be one of the best, hey? 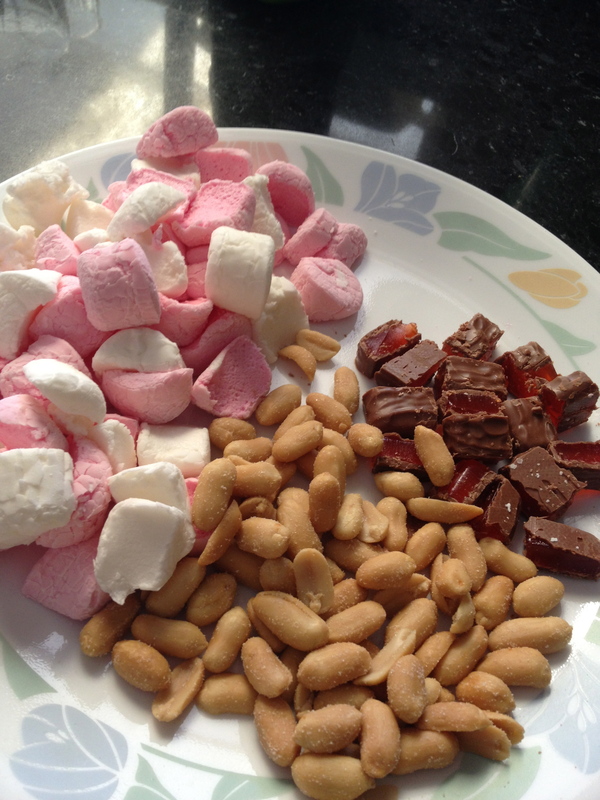 Three Well Beings: All of your recipes look really delicious, but I am absolutely going to head to the store for the ingredients to the rocky road! My family would love this! I will need to make plenty! 🙂 Your cruise and travels are fantastic. What a wonderful opportunity and I’m sure you’re making the most of every minute. Enjoy!! mmmarzipan: Have the best time, Uru! I love the look of that rocky road! WANT. SOME. NOW!!! Inger Wilkerson: Ohhh, I’d so love to be cruising the sunny Caribbean now! Have a great time! elena-sweetlife: Enjoy your holidays!!! I missed your posts and glad to be back! Norma Chang: Have a great time. Simply life (@SimplyLifeBlog): Glad to hear you’re enjoying your vacation! 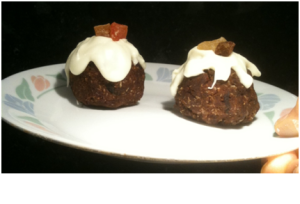 Gourmantine: Enjoy your holidays, these look soooo good! Kathleen Richardson:Thanks for leaving us this sweet little reminder of you, CCU. You had good ideas way back when and they’ve gotten better with time. Hope all is well and that you are enjoying your vacation. Sandra Garth: I know you’re having a blast, a cruise is one of the best vacations ever! Thanks for leaving this treat for us. This is so great for gift giving. To yourself and others. Susan: Lucky girl! So jealous as I watch snow falling outside. 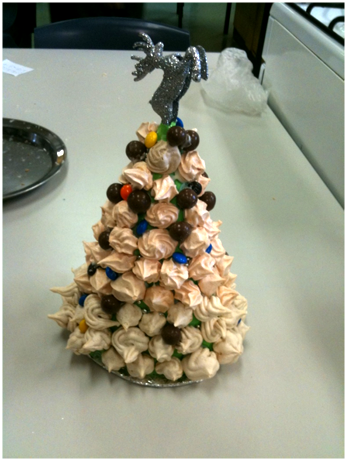 What a clever rocky road dessert! Abbe@This Is How I Cook: Carribean? Forget christmas. I’d rather be there! cookingactress: Ooooooh I love the Caribbean, enjoy! thehungrymum: Wow – so envious of your exotic hol! You’ve worked hard so enjoy! 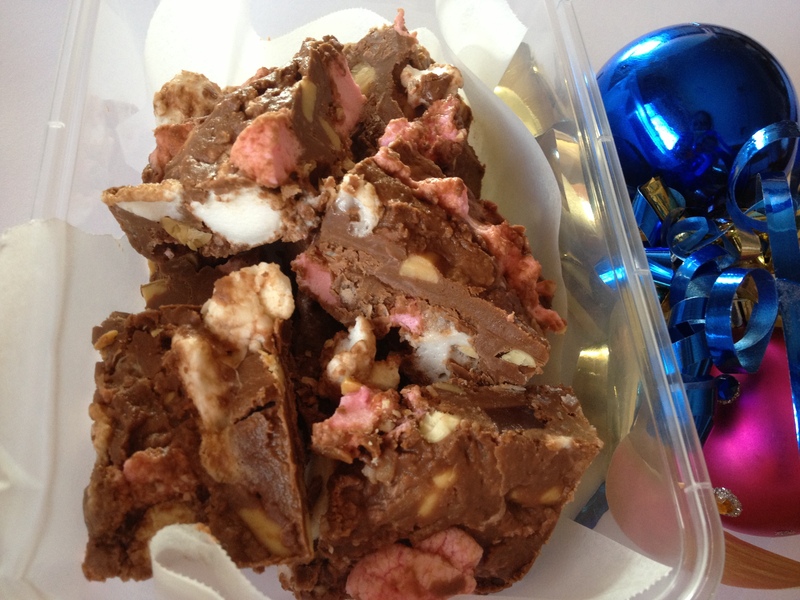 I adore rocky road & this looks delish. 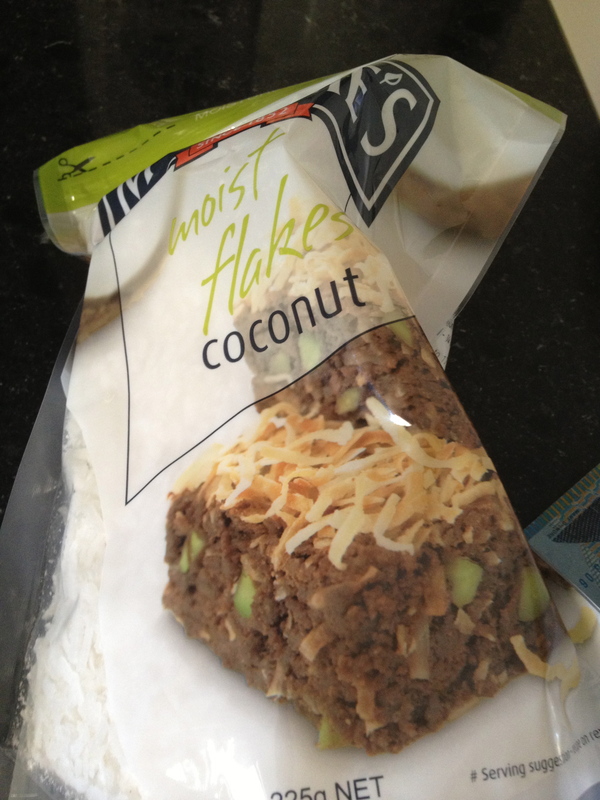 kitchenriffs: Glad to hear you’re enjoying some Caribbean sun! And getting a nice, tall, cool rum drink. 😉 Thanks for leaving us some Rocky Road so we won’t starve in your absence. 😉 Have a great time! 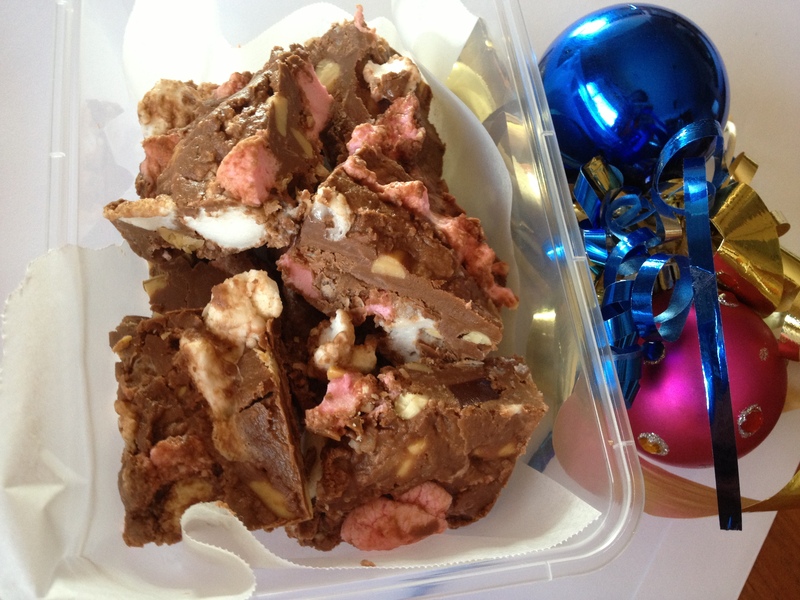 Angie@Angie’s Recipes: Those rocky road cookies are so tasty and loaded with holiday ingredients! apuginthekitchen: Have a wonderful cruise, lucky you. Your rocky road looks too good!! Happy Holidays. Curry and Comfort: I hope you are having a wonderful time every second of your trip. 🙂 Love the rocky road… chocolate.. goooood!! !